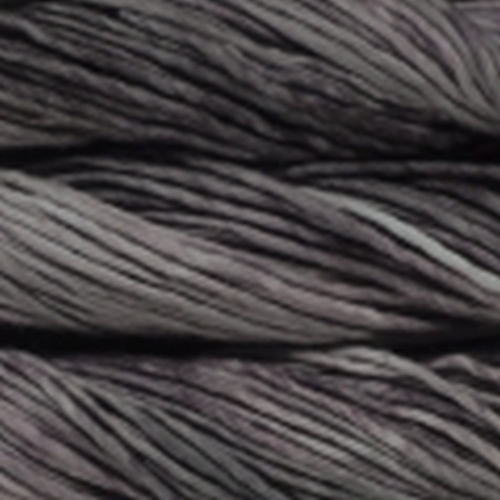 Super Bulky, 100% merino wool 90 yards per skein 150 grams per skein. 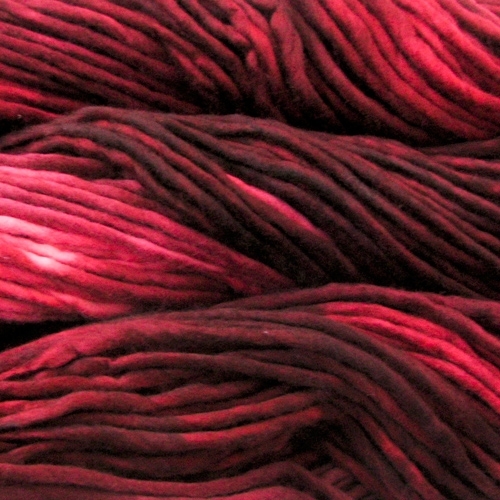 Slightly felted Be sure to get enough yarn to complete your project since each bag is a different dye lot, and skeins may vary from bag to bag. Needles US 13 - 15 or 9 - 10mm. Gauge 8.0 to 10.0 sts = 4 inches. 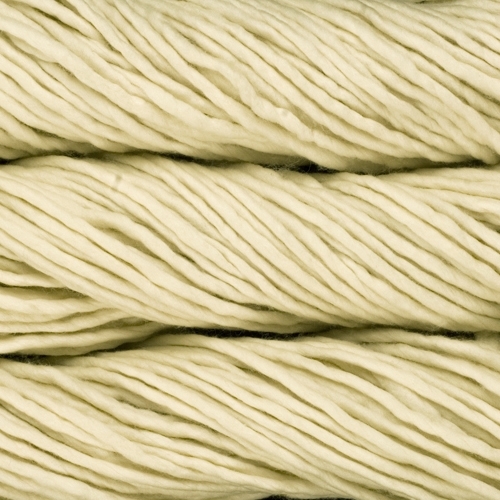 According to EU-Textilkennzeichungsverordnung: 100 % Wool. 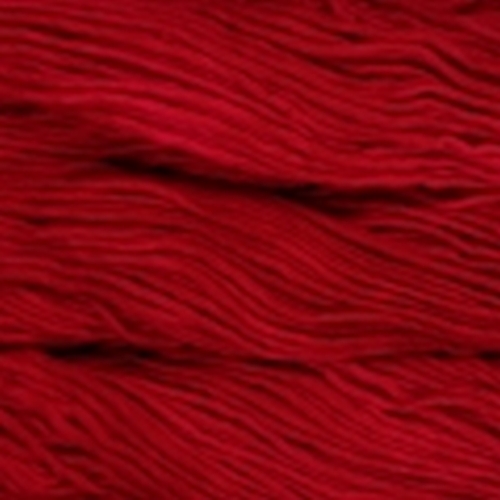 Malabrigo Rasta is a super bulky single ply pure merino yarn. 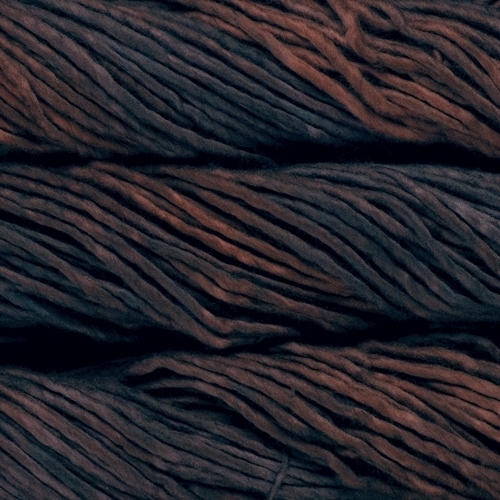 Yardage: 90 yards/82 meters per 150 grams (5.29 ounces) skein. Find more informationen about this yarn here on Ravelry.